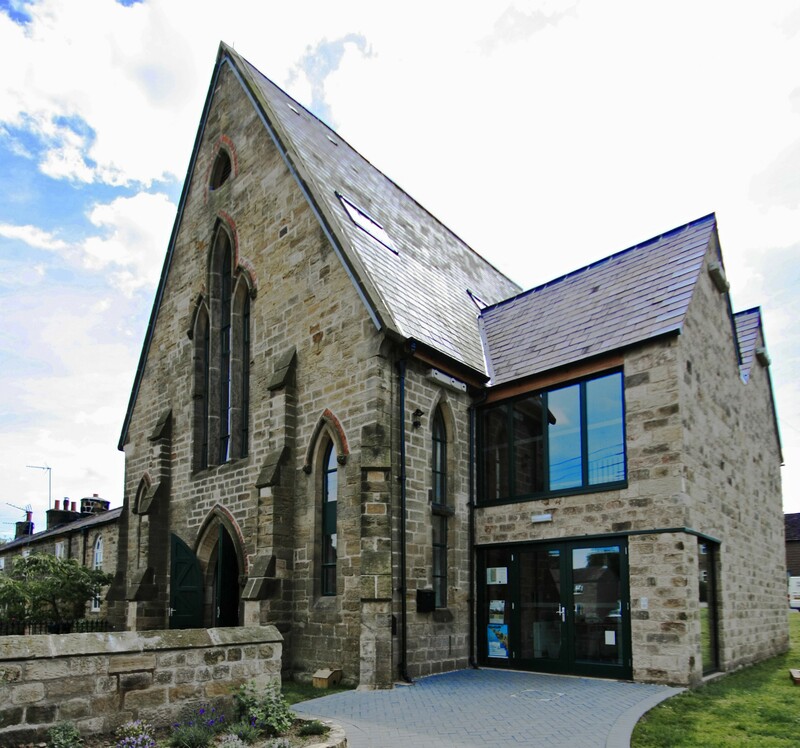 Randall Orchard Construction was awarded the role of main contractor on the alterations and extension of a former Methodist Chapel to provide a Village Hall and Community Facility. The client secured funding from the Lottery Fund as well as holding many fundraising events themselves. The Project comprised of the removal of the existing floor structures and all the existing internal fixtures and fittings, stripping the structure back. We installed a new precast first floor structure in the existing chapel. A new extension was constructed to the side of the existing structure which is timber frame clad in stone to match the existing. Notable improvements included using thin metal frames to return the original look of the windows, making sure the hall was well insulated and sound proofed to limit noise from events filtering out to neighboring houses. A lift has been installed allowing all members of the community to use the facilities. 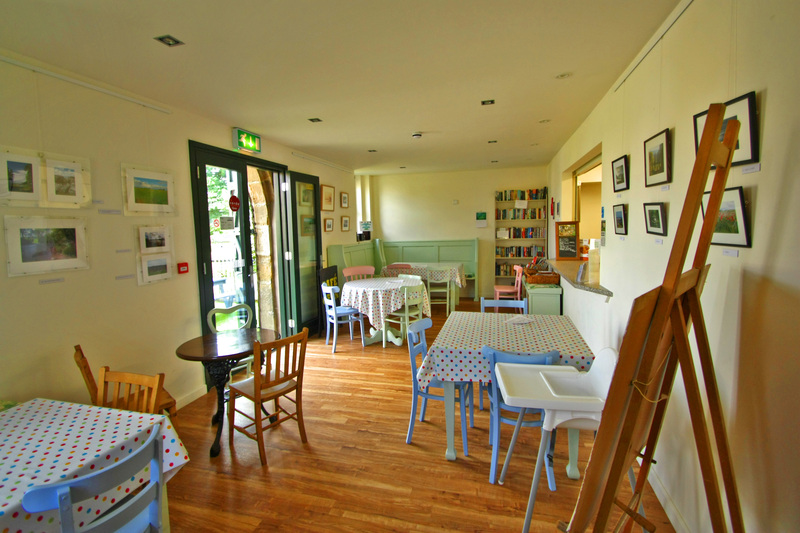 The ground floor consists of a community run cafe, a meeting room and toilets. 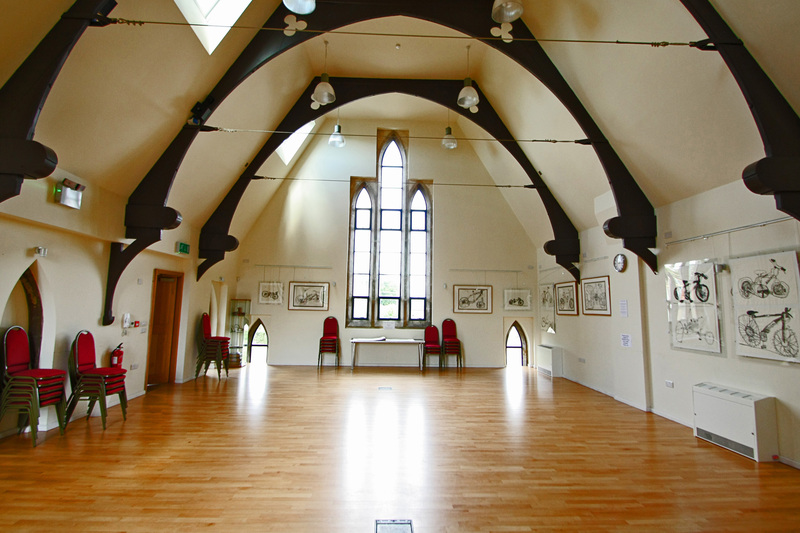 The first floor comprises of a large hall which is used for all manner of events. The project was designed by a local Architect and where possible local subcontractors were used. We are happy to discuss new project requirements, so whatever your building and construction requirements, please get in touch.